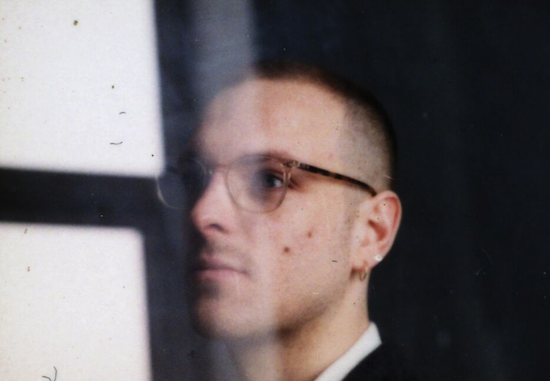 Leon Vynehall is set to compile the next DJ-Kicks mix compilation. A 26-track set, it follows on from Robert Hood's recent contribution to the series. Featured in the tracklist are two exclusives from Vynehall himself, as well as new tracks from Timedance and Hessle Audio affiliate Ploy and rising DJ and producer Peach. The mix also includes older music from Genesis P. Orridge, Bourbonese Qualk, Haruomi Hosono and Aphex Twin, and will make a number of tracks available digitally for the first time. "I wanted to approach this more like a compilation than a stand-alone 'mix'," says Vynehall. "To me, compiling a DJ-Kicks is a significant statement of intent and representation, so with that in mind, I thought more about the selection than the mix." Leon Vynehall: DJ-Kicks is set for release digitally, on CD and on 2xLP on February 1. He'll follow the compilation's release with a run of DJ tour dates at clubs such as London's fabric and Concrete in Paris. Head here to pre-order the compilation and check a full tracklist.